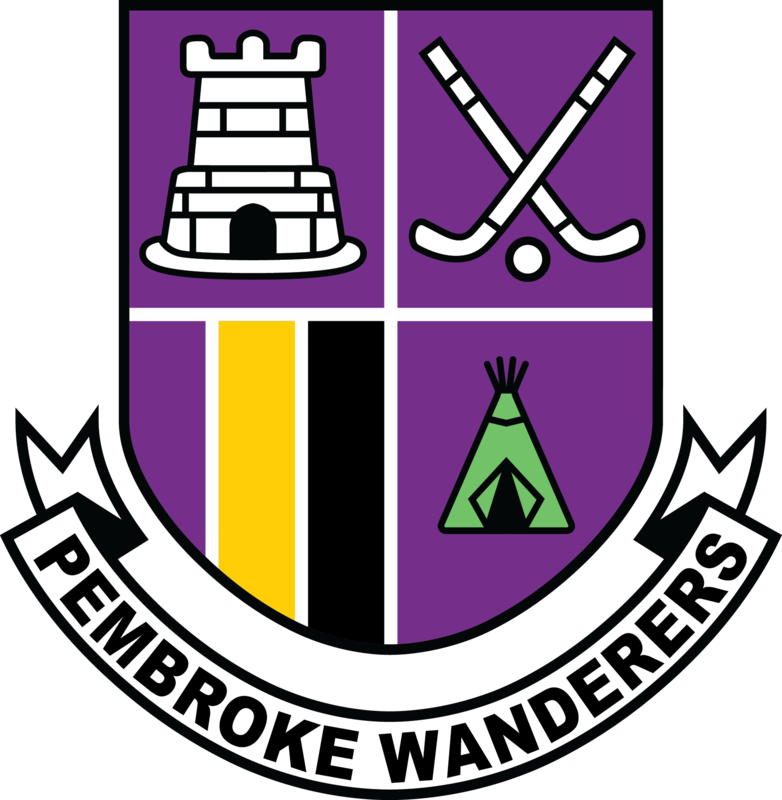 Welcome to Pembroke Wanderers Hockey Club. We are located on Serpentine Avenue in Ballsbridge, just a short distance from the Aviva Stadium. 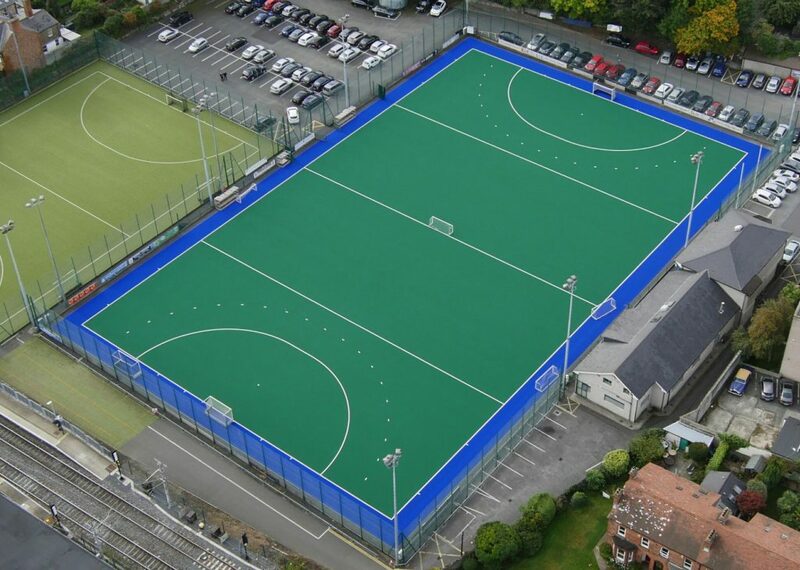 Formed in 1922, we are now one of the biggest clubs in Ireland with 8 Senior Ladies teams, 6 Senior Mens teams, a vibrant junior section and our ever-enduring mens and ladies veterans teams. 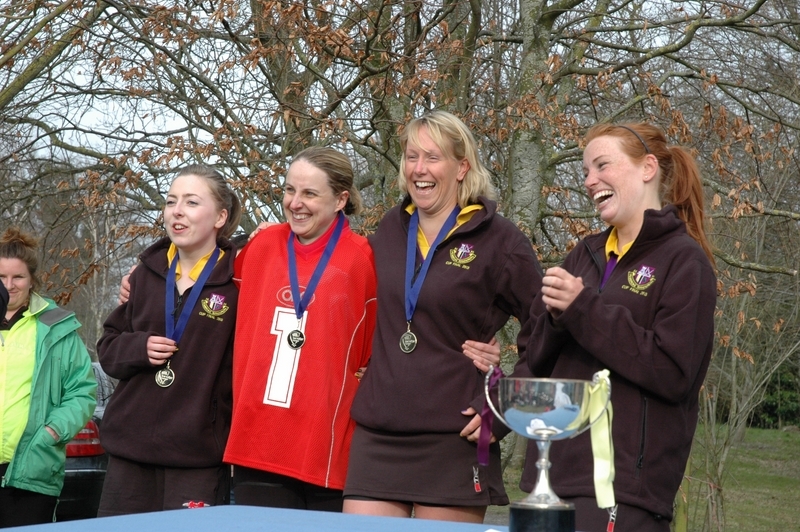 We compete in both the Mens and Womens EY hockey leagues and have a strong history of winning top level competitions. This season, our president is Elaine Donohoe, Mens Captain is Derek Hennessy and Ladies Captain is Olwen Scally. The Junior Section is managed by Deirdre Waters with assistance from Natalie Fulton. Our season runs from September to May and there is always plenty of hockey every weekend to keep people of all ages entertained. New members and visitors are always welcome. 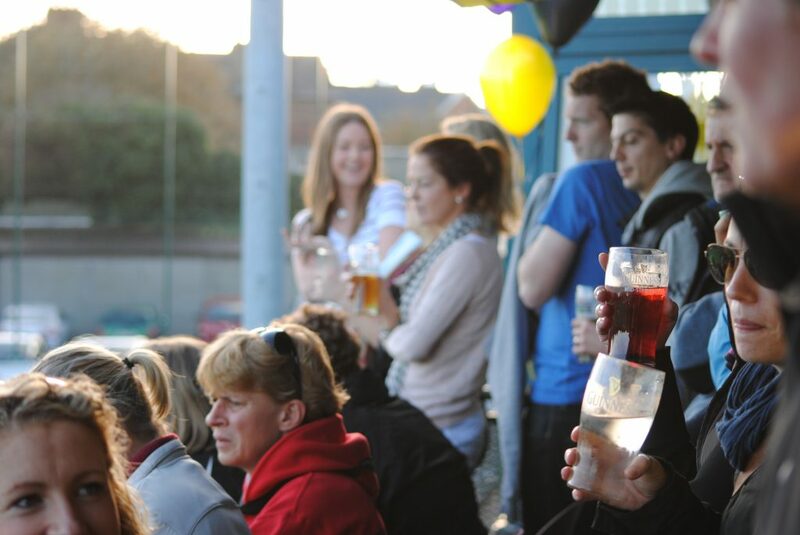 Come down to our training sessions on Mondays or Wednesdays to talk to our Club Captains or even just call in for a coffee on the balcony or maybe something stronger in the bar! Whatever you prefer, you're welcome to join us in supporting all our players for 2018/2019. 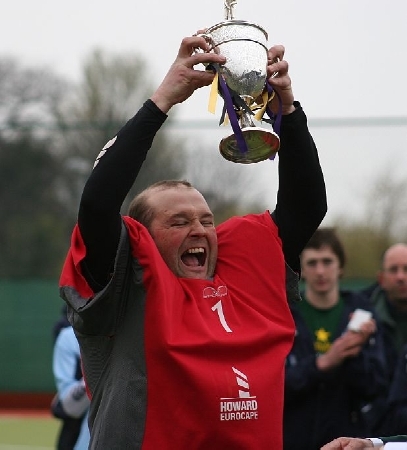 Chris is a long serving member of Pembroke Wanderers and well known to all current and past members - as Club Manager he is responsible for day to day running of the club, including room hire, bar hire, pitch hire and commercial parking in the grounds. Also on hand in the office is administrator Aoife Wan. Please contact her for any queries or general information. Club Rules can be downloaded here. Chaired by the Club President, The Executive is responsible for the overall running of the Club and are answerable to the Board of Trustees. Elaine Donohoe has been a member of Pembroke Wanderers HC since 1995 and was quickly “enticed” onto the management committee in her 2nd year by the then very persuasive Ladies Captain Hilary Hurley. She held positions as both match secretary and club registration secretary before taking on the role of Ladies Club Captain from 1999-2001. In 2008 she joined the LLHU council and held positions as Club Rep, registration secretary and vice-president during the final years of the former Leinster Ladies Hockey Union. She became chairperson of the Leinster Hockey Association Ladies section in 2011 and was a member of the inaugural LHA board from 2011-201. On the pitch she has variously floated/played/umpired for many teams between Div 4-13 and hopes to continue running (more slowly!) 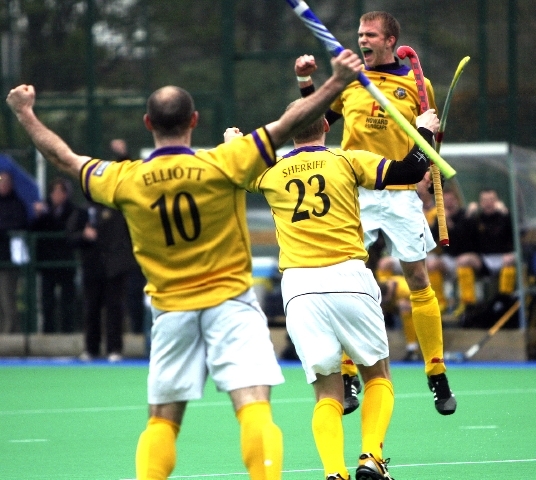 around the pitch for both league hockey and Vets competitions in the coming years. "I have three children, one who has just finished in the junior section and two are still in the junior section and as a parent I can hand on heart say they have really enjoyed the coaching and the friendships they have built up over the years". Sarah has been a member of PWHC for over 10 years. She previously played hockey for Wesley College. Sarah captained the 6s for a season and enjoys playing for the Vets on occasion too. Sarah is taking this year out to have a baby, so is delighted to be able to stay involved in the club through her new role as Honorary Club Secretary. Derek has been a Pembroke player almost as long as our President! He stopped playing hockey at inter cert level (junior Cert in today’s parlance) and took it up again in his late twenties by joining Pembroke Wanderers where he progressed up the teams to the 3rds. Captaining a number of teams over the years and on the more "social" side, he helped to organise tours to Cork and Galway with Men’s and Ladies teams. Together with Brian Lambert, he helped to set-up, organize and manage Pembroke’s summer hockey in the early 90’s. After a few years of retirement due to injury, Derek came back to play with the Vets which he strongly recommends to those looking for a competitive but relaxed game. "Whilst in the club one night, I innocently offered to float and soon found myself playing every Saturday again. So much for retirement". Recently, Andy Cooke rang and asked him to Captain the men’s club. "And here I am. Thanks a lot, Andy"! Chloë's Pembroke career started at the ripe age of 11 when she began playing hockey with Pembroke for the U12s fillies in the early noughties. She toured with her fellow Pembroke U16 teammates for two consecutive years to the International Hockey Tournament in Vaalkenswaard, The Netherlands. She has fond memories of floating for various ladies teams during her leaving cert year; playing her schools' hockey match and then being driven around Dublin by Barbara Treacy to often a minimum of 3 Pembroke matches every Saturday. Chloë took a 5 year sabbatical to play college hockey with UCD but returned to Pembroke full of enthusiasm in 2012. Chloë is fresh from her captaincy of the Ladies 5s and in a noticeable trend can generally be found playing and umpiring more than one Pembroke match most Saturdays. Chloë is delighted to have been appointed Social Chairperson and with a strong social committee behind her, she is keen to leave Pembroke's social scene shaken and stirred. Notifications for subscriptions will be sent out by email early in the season - for details see below. Please see the Junior section for relevant junior section payment details.